Only ticket holders that are residents of the following countries are eligible for the free shipping of merchandise orders for Fan Festival 2019 in Paris. To ensure that attendees residing in other countries also have full opportunity to pre-order merchandise ahead of the event, customers residing in other countries will be able to arrange to pick-up their orders on-site at the Fan Festival in Paris during event hours on February 2nd and 3rd, 2019, free of charge. 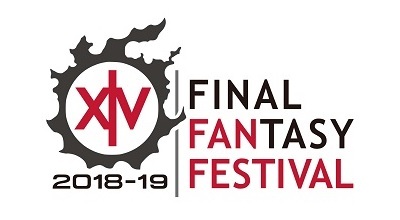 Full details regarding the FFXIV Fan Festival in Paris merchandise pre-orders can be found here.